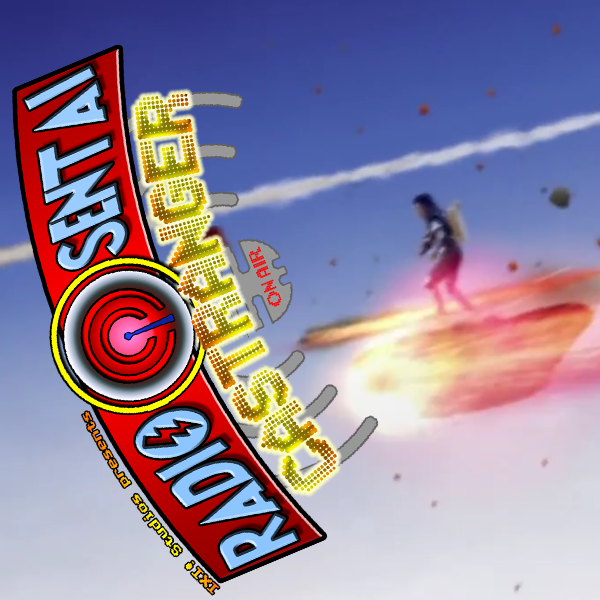 Four Core Casters and Cel assemble under the stars to discuss the debut of Kyuranger and give our thoughts on the opening of the series and the characters show off so far. Before that, we discuss Ex-Aid, and the climax of the Emu-Is-Infected arc of the story. All complete with a BRAND NEW ROLLCALL!